Itching to use some of your new outdoor equipment? REI has you covered. 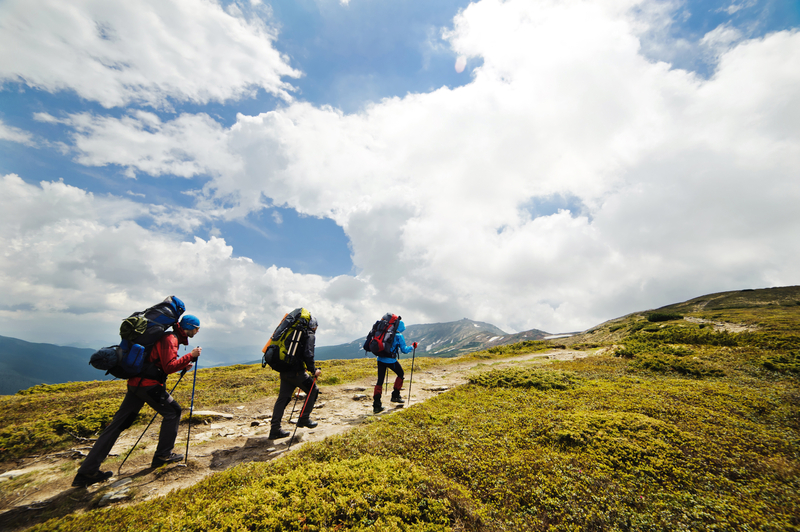 During the REI Mastercard Adventures Sweepstakes, you could win one of ten fabulous getaways! Imagine yourself traveling the world and exploring Machu Picchu or hiking the coast of Portugal. With the REI Mastercard Adventures Sweepstakes, this dream could become a reality! All you have to do is apply for a REI Mastercard and take REI’s online quiz. Every time you purchase camping equipment or sports equipment using your REI Mastercard, you’ll earn an additional contest entry, increasing your chances of winning your dream trip! Plus, the REI Mastercard has many perks besides this amazing giveaway. With it, you’ll receive 5% back on outdoor equipment as well as sale items. You can even use it for 2% cash back on groceries and 1% back on all your other purchases outside of your local REI. When your card is approved, you’ll also receive a $100 REI gift card! Enter the REI Mastercard Adventure Sweepstakes Today! Apply for your REI Mastercard here. Then, take the quiz on their website to find your best trip match. But hurry, because you have to apply for your card by October 31! The winners will be announced on November 15! Visit your local REI for more details.